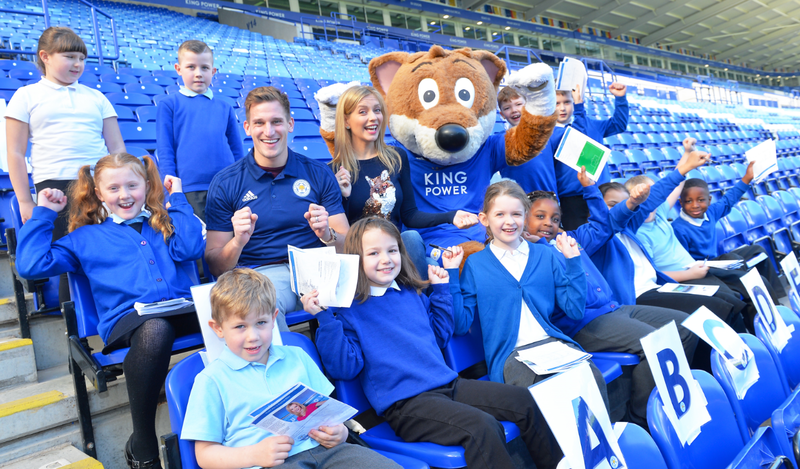 Schools registered with Premier League Primary Stars can be in with the chance of winning a variety of different rewards for their school from Class Values Packs with stickers and certificates, to a visit from the Premier League Trophy. One lucky school to receive a trophy visit was Henwick Primary School, who were welcomed to their morning assembly by some very special guests. Representatives for PL Primary Stars led a whole-school assembly centred around the Premier League Primary Stars values, and let pupils have their first sight of the iconic trophy. Assistant Headteacher Claire Lotriet said "The Premier League is something they are very familiar with and the idea that the trophy would be coming to their school was very exciting for them"
"Having the Premier League Trophy come into their school decreases the distance from their dreams". The Palace for Life Foundation then led classes throughout the day in activities from confidence-building classroom tasks to fun football exercises, followed by asking questions about the trophy and photos. A memorable day for pupils and teachers alike, Jane Bevington, an Assistant Teacher, said it was a "very, very special memory that they'll have for the rest of their life... [and] me too."